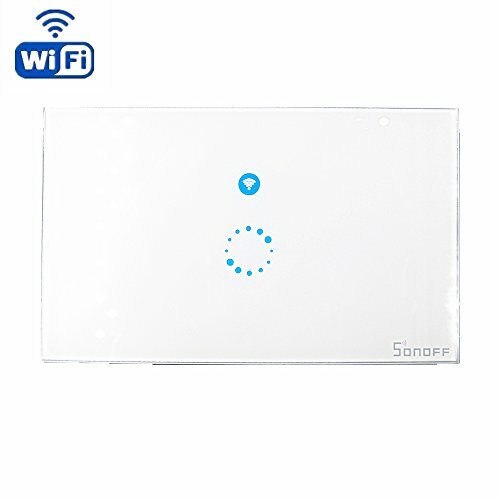 This is a remote WIFI remote control intelligent switch, allows you to master the appliance switch anytime, anywhere. The device can also be shared with your family and friends, and enjoy the fun of remote control. A mobile phone can be connected with a plurality of switch, or a plurality of mobile phones to control a switch, the real-time monitoring of the switch state of the socket, set the timing function, even if the network is disconnected, the socket can still perform the timing command.This devices can work with Google Nest & Alexa.